An absolute must for all gourmet holiday enthusiasts, the Lavaux Vinorama welcomes visitors in a modern building designed to blend into its environment. 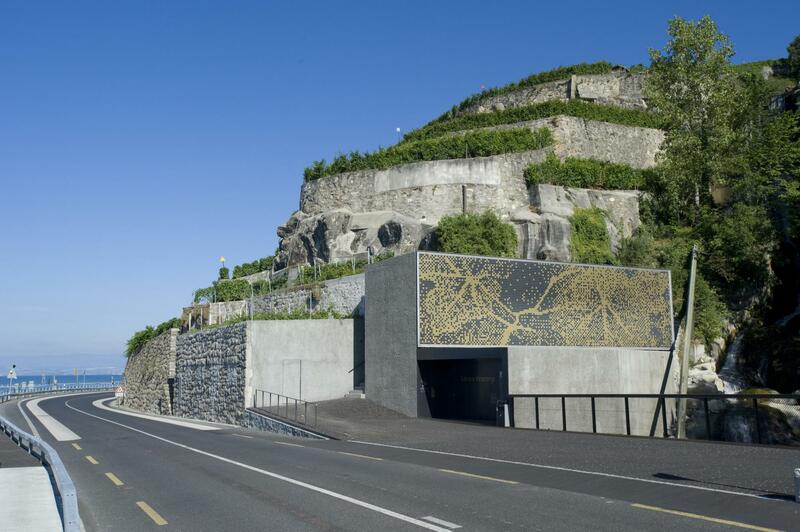 In Rivaz, on Lake Geneva, this centre offers over 250 wines from the UNESCO-listed Lavaux vineyards for visitors to enjoy. A selection of these wines is served at the bar or available in a modern and elegant wine dispensing system. 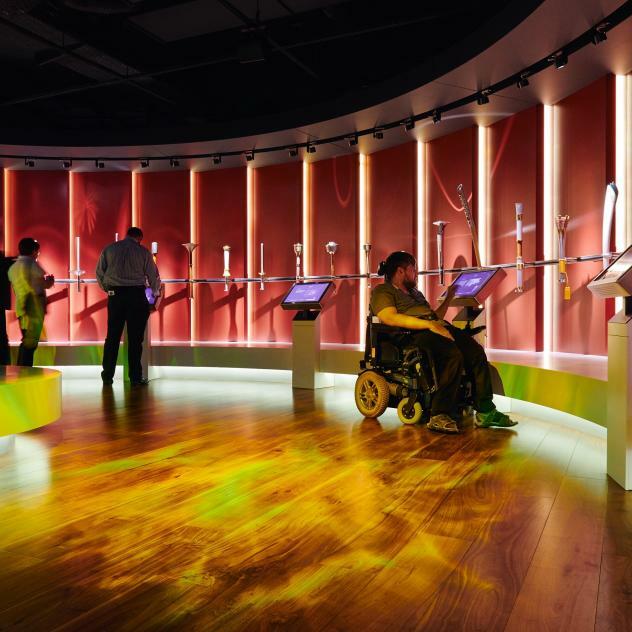 Visitors can enjoy “wine tasting tours” and familiarise themselves with the specialities, such as Chasselas, the “cépage-roi”, or the Plant Robert, an indigenous variety. 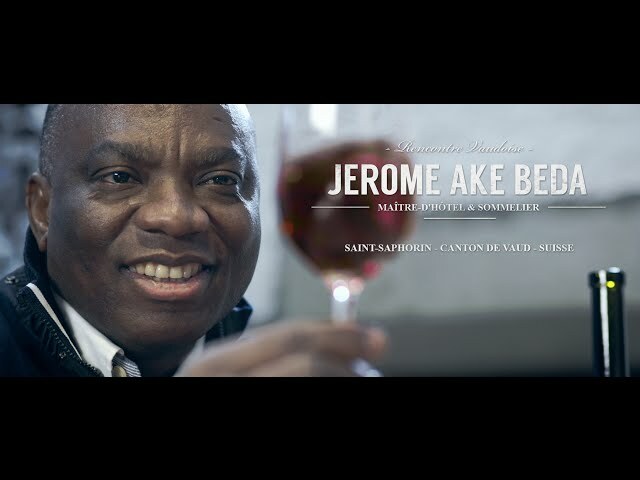 In the ultra-modern screening room, viewers can find out all about working on the vineyard terraces through a documentary available in eight languages retracing the year of a Lavaux vine-growing family. 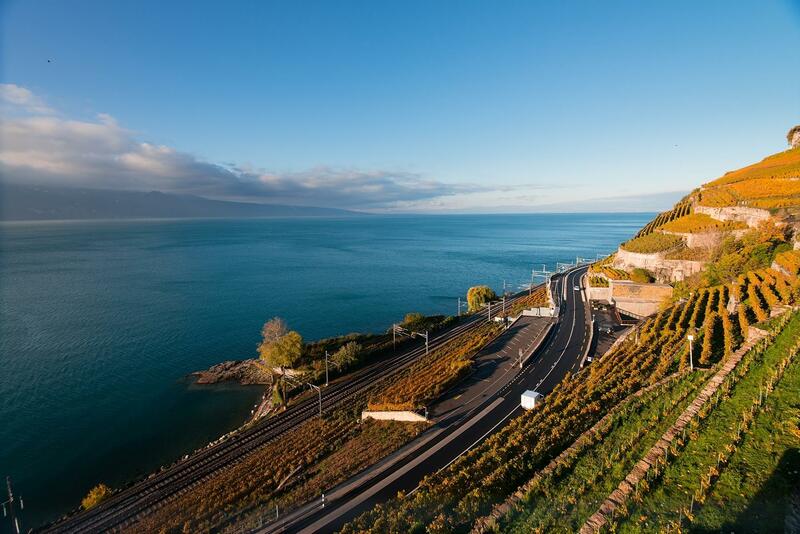 To top it all off, a walk through the vineyard terraces and a visit to a UNESCO-listed Lavaux vineyard will make your stay an unforgettable wine experience!